First aid for cuts, wounds, bites and grazes may be part of your daily living, especially family living. 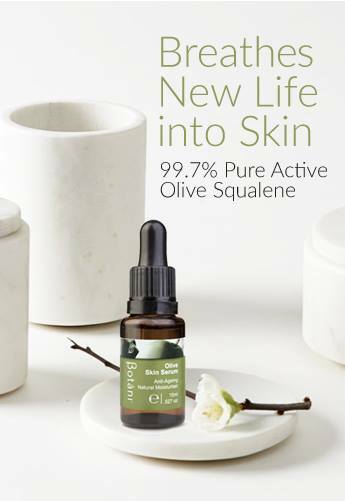 As a modern and health conscious parent you might be trying to avoid applying chemicals onto your children’s skin, especially open wounds. 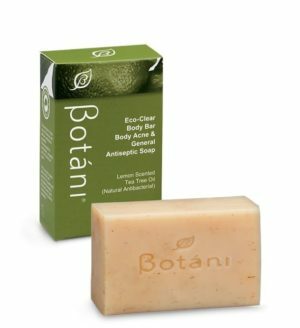 Botáni’s Phytoseptic Anti-Fungal Skin Cream offers you a safe and effective alternative to toxic antiseptic creams that may contain petrochemical derivatives. 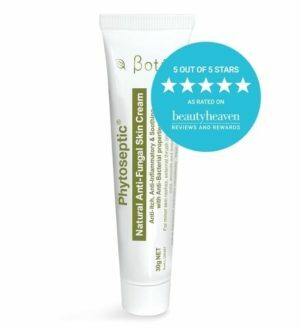 Phytoseptic Anti-Fungal Skin Cream also has anti-inflammatory and antiseptic properties, making it the perfect first aid treatment in a handy tube for a wide variety of skin emergencies for your family. 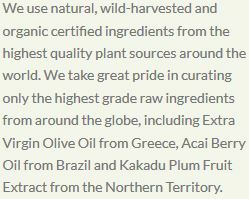 It is well known and loved by many families for its effectiveness against fungal infections. Wounds are treatable with Phytoseptic Anti-Fungal Skin Cream if your injuries are inflamed, irritated, red and itching. 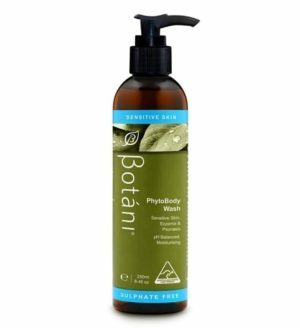 Be sure to cleanse the area thoroughly with our PhytoBody Wash or Eco-Clear Body Bar to rid the skin of any impurities, dirt or bacteria. 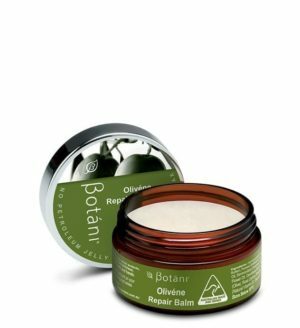 If suitable you may also find our Olivene Repair Balm helpful. Check with your healthcare professional if symptoms persist.